The Suncoast offers a variety of great amenities including an amazing free-style swimming pool and hot tub area. For the health-conscious hotel guest, our fitness center is available 24 hours a day at no additional cost, and features state-of-the-art treadmills, glide machines, bicycles, and stair climbers. Staying at the Suncoast is a true experience! The Suncoast has worked hard to improve the parking amenities and currently offers Electric Vehicle Charging Stations. The charging station is located in our Parking Garage by Quick Bet Parking. Hotel guests can enjoy the panoramic views and dramatic landscape of the beautifully-maintained free-style swimming pool. Bask in the sun on a lounge chair or simply take in the scenery at a spot that is both aesthetically pleasing and relaxing. The fitness center, open 24 hours, is only accessible to hotel guests with no additional cost. It features state-of-the-art treadmills, glide machines, bicycles, and stair climbers. Need a shoeshine? 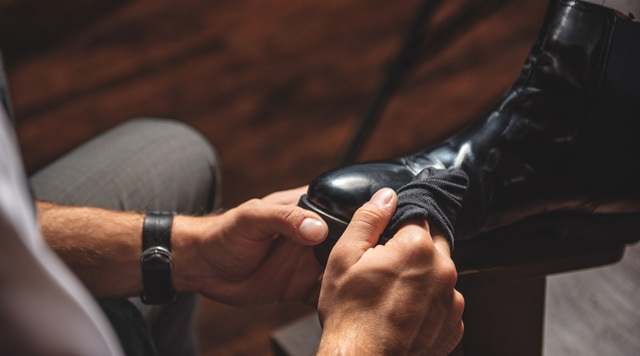 The Shoe Whisperer at Suncoast Hotel & Casino will shine your shoes to perfection! 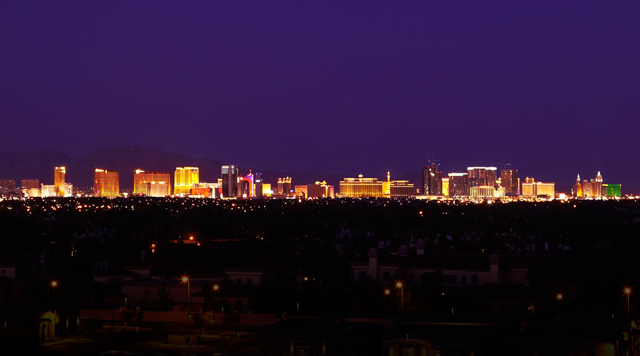 For your convenience, there are several transportation options in Las Vegas to and from McCarran International Airport to the Suncoast. Travel With Us For Discounted Rates! 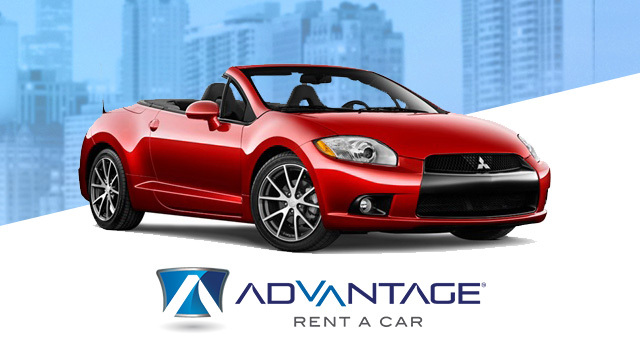 Traveling with Boyd Gaming offers you discounted rates at all Advantage Car Rental Locations in Las Vegas, including the Las Vegas airport and select Boyd Gaming properties in Las Vegas.